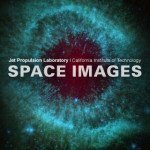 It is really amazing to take a look at the photographic capabilities of an agency like NASA’s Jet Propulsion Laboratory, but that is exactly what you can do when you use the Space Images app. It gives complete access to the latest images being released by this innovative group. 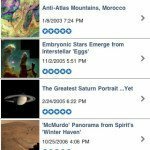 The Space Images app is a straightforward and streamlined app that presents the user with a simple category list from which to choose their viewing selection. They can look at the most recent images of the Sun, Mercury, Venus, Earth, Mars, Jupiter, Saturn, Uranus, Neptune and Pluto and the Dwarf Planets, among others. 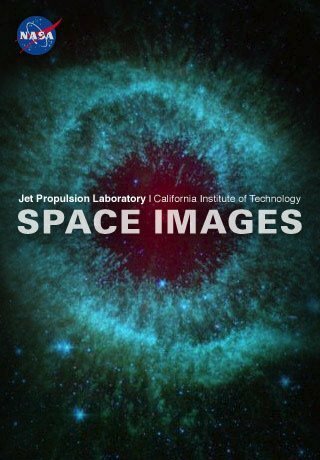 They can also simply select from the Latest tab’s collection of images returning from spacecraft exploring Mars, Saturn and the outer regions of the Solar System. 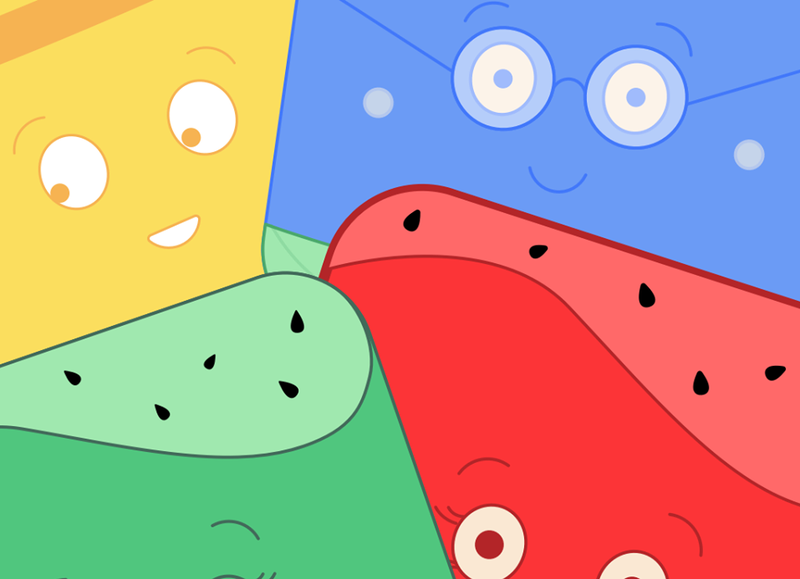 There is also an excellent Top Rated tab to provide viewers with the chance to see what other app users are enjoying and ranking highly. 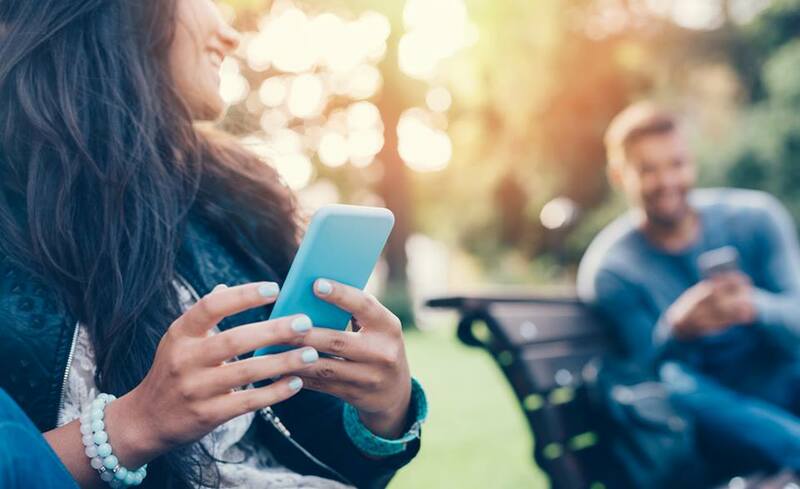 The search feature also allows the user to simply type in any of the terms that will provide them with the images they would like to see or share with friends via the in-app email feature. 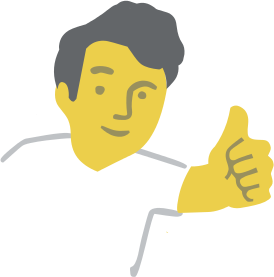 Every single image is accompanies by full descriptions and the highest resolution copy possible. 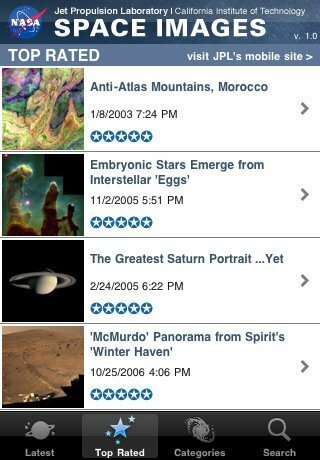 There are many astronomical apps, but the Space Images app is one that provides users with an unprecedented array of images available only through NASA. 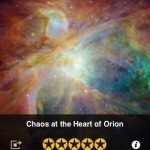 There is no cost for the Space Images app, and any updates would be free as well. This app functions with Android, Blackberry, Nokia, Palm, Symbian, Windows Mobile, iPhone and iPod Touch devices. 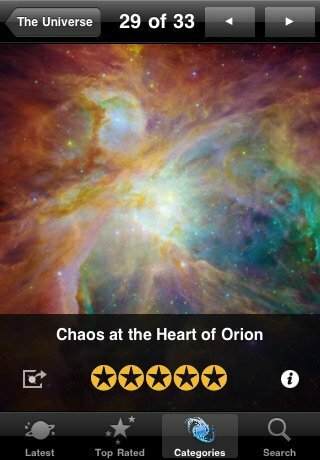 When you are ready to explore the cosmos, this is the ideal app to download for the job.